This qualification reflects the roles of training developers and instructional designers who are responsible for analysing training needs and designing training solutions and products to meet workplace capability requirements, and evaluating the effectiveness of training programs. They may have a role in providing guidance and advice to trainers and assessors, promoting innovative practices, e.g. e-learning, and in researching and incorporating best practice in training and assessment into training programs and products. Volume of learning is typically 1 – 2 years. There may be variations between short learning duration qualifications that build on knowledge and skills already acquired and longer duration qualifications that are designed as entry level requirements for work. A Pre-Training Assessment is conducted with enrolment to determine the Foundation Skills of the learner in relation to the requirements of the course. 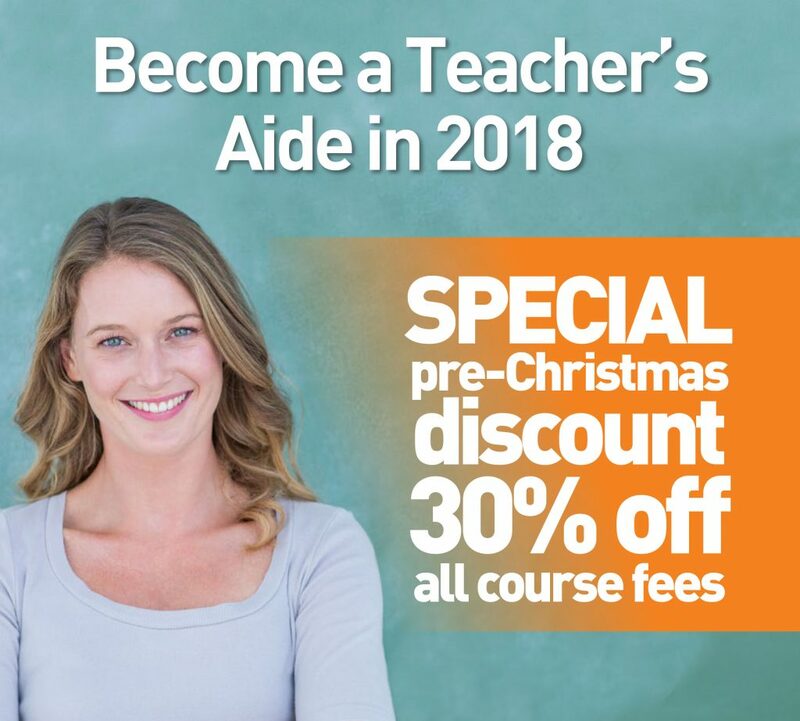 There are no pre-requisite requirements for this course, however, we recommend that students enrolling in this qualification hold a current Certificate IV in Training and Assessment or equivalent. It is recommended the practical element to this course will take students 80 hours. Students will need to provide documented evidence of training delivery or assessment to complete some units of competency. The Diploma of Training Design and Development is studied as a 12 month part-time study load. The course will require students to independently study and submit their coursework via email.